Check out the fantastic finds at the ReStore today! 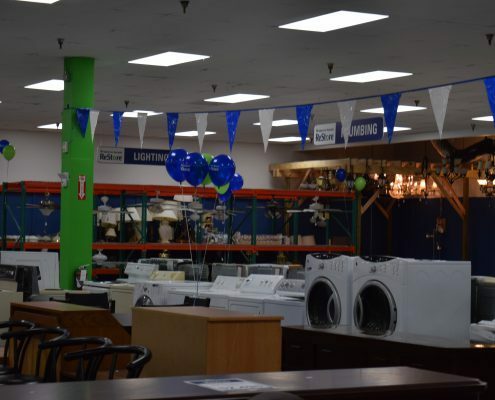 Shop for gently-used and new furniture, stone veneers, lighting and more! All profits from our ReStore go directly to fund the mission of Habitat for Humanity of Hillsborough County. We rely on the generous donations of local businesses and individuals for our wide variety of unique merchandise. 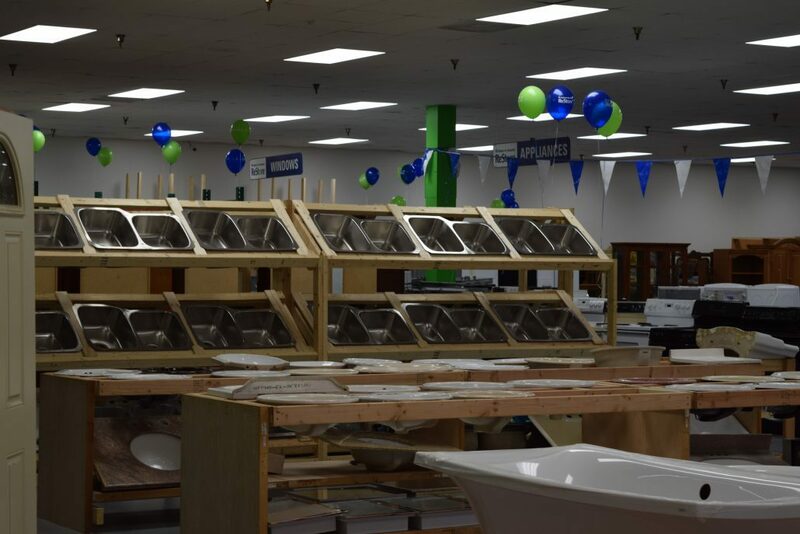 When you donate to the ReStore, you help Habitat Hillsborough AND get a receipt for tax purposes. 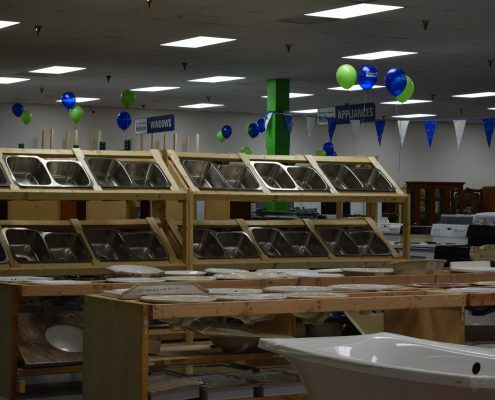 The ReStore is open to the public. Come in to see the amazing merchandise available! We have THREE LOCATIONS! 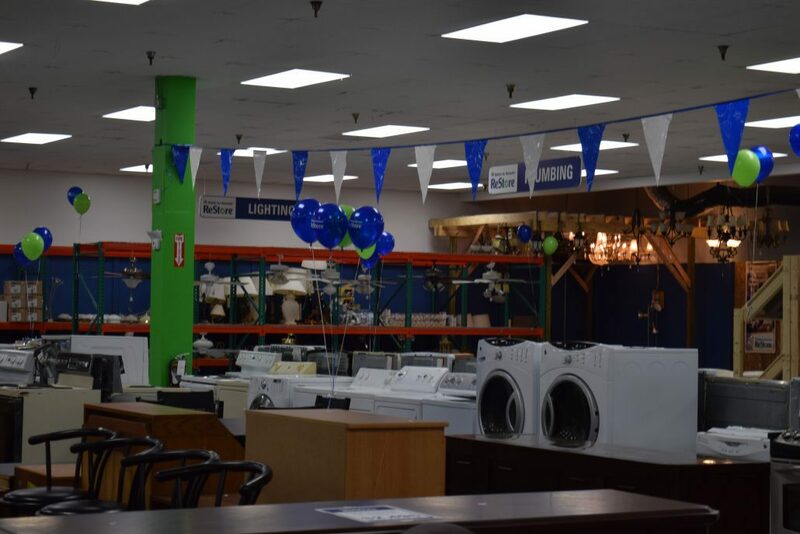 Visit us in Tampa at 3738 East Hillsborough Ave. (just west of 40th Street on the north side of Hillsborough Avenue) and at 11236 West Hillsborough Ave. (in the Silvermill Plaza), and at 501 W. Robertson St. in Brandon. We also feature a complete line of special-order new kitchen cabinetry. These all-wood, ready-to-assemble cabinets typically arrive in three-five business days.